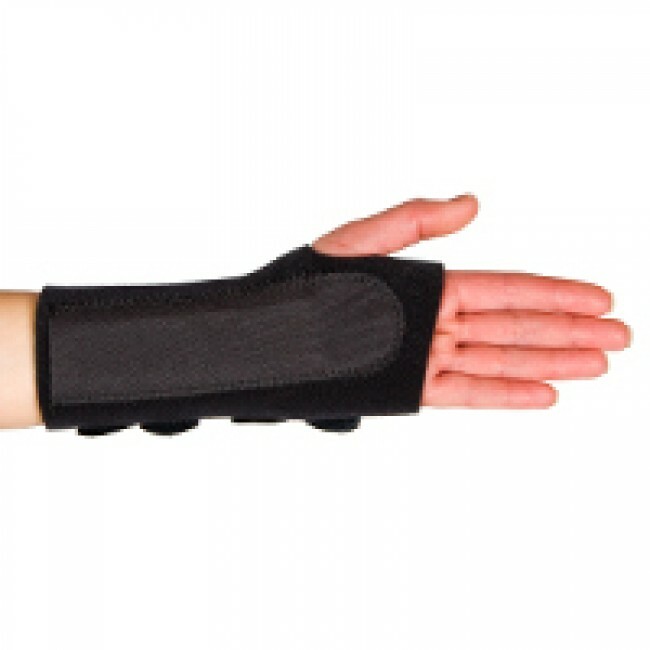 The Wrist Optimum Tension splint is a close-fitting, easy-to-fit product with a carefully moulded removable metal stay, benefitting sufferers of Carpal Tunnel Syndrome. The Optimum Tension Splint can be worn comfortably all day, every day. The moulded metal stay can be removed as healing progresses for customised treatment. 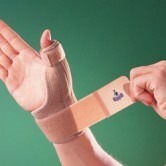 The splint can help minimise the chance of future injuries. 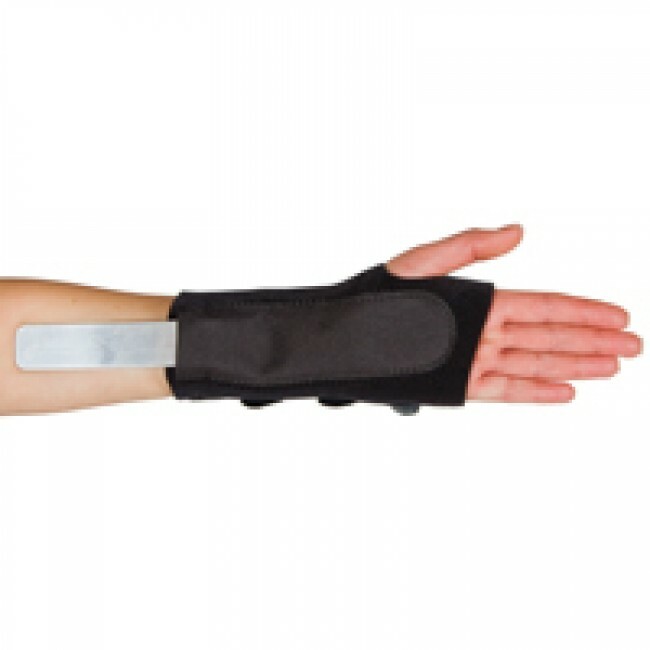 It helps to increase blood flow in turn, reducing the time taken for rehabilitation following a serious wrist injury. 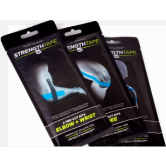 Originally developed with medical practitioners for use in the NHS. 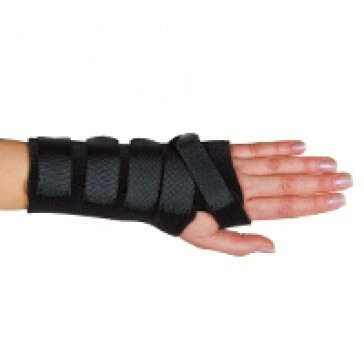 *Measure the circumference of your wrist, select left or right handed. (14 - 16.2cm) 6½" - 7⅜"
(16.5 - 18.7cm) 7½" - 8⅜"
(19 - 21.3cm) 8½" - 9⅜"